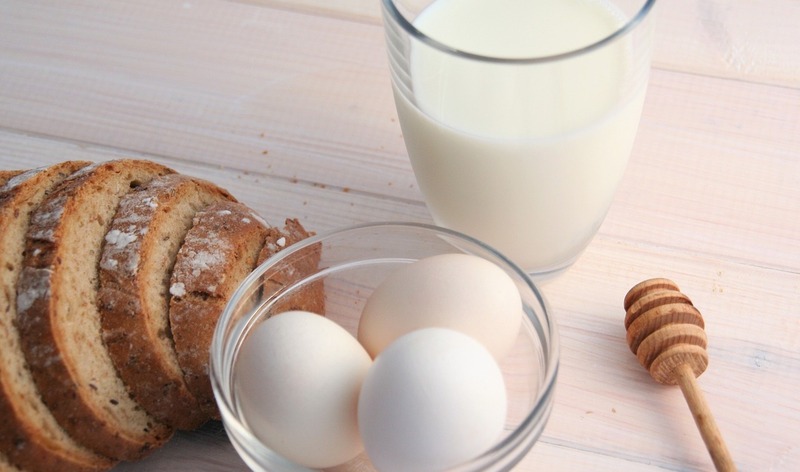 Is it Okay To Have Eggs and Milk Together? Since long we’ve been hearing that eggs and milk are not a good combination for a meal. However, it’s not true completely. Both of them are a good source of protein and can be consumed together. Just make sure eggs are not raw or undercooked. Raw eggs can lead to bacterial infections. Eating such protein rich diet could be a good idea to keep your body energised for the day.